Share this product and receive a $5.78 sharing discount. 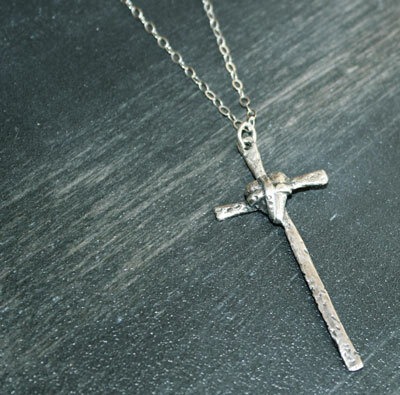 Sterling Silver cross pendant cast with a cross in the middle. 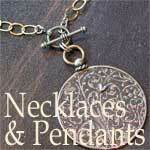 The pendant measures 2 1/2" long by just under a 1" wide. It is strung on an 18" sterling silver chain.